At this year’s InnoTrans in Berlin, Bega Special Tools presents the latest tools for easy and safe installation and removal of bearings and other drive components in railway vehicles. 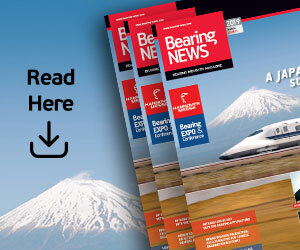 The Dutch company offers solutions for removing and installing bearing rings, railway bearings such as TBU and SP bearing sets, train wheels, train rims, labyrinth rings, inner rings, brakes, gears and more. 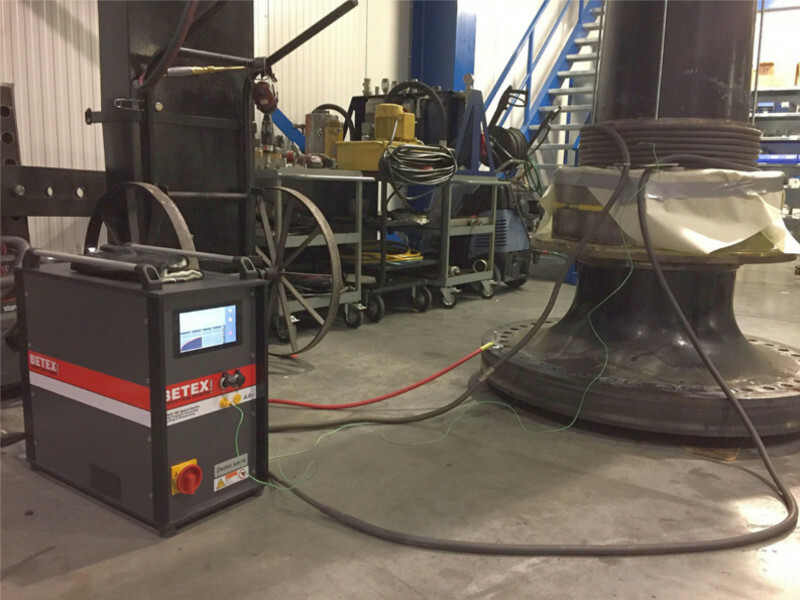 Of the latest heater design is the Betex MF Quick-Heater 3.0, a multifunctional middle frequency induction heater for both mounting and dismounting bearings and other parts. 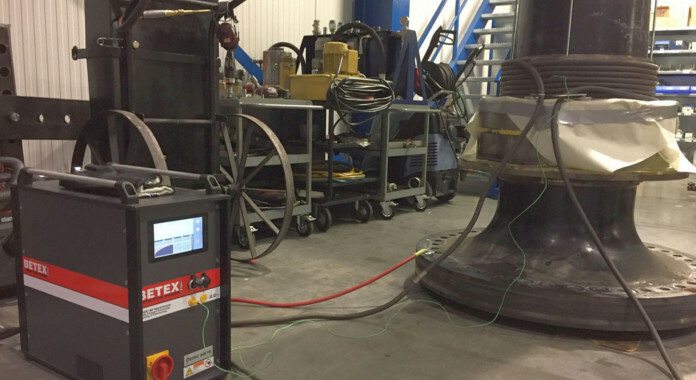 There is no limit to the size or shape of the components as the heater works with fixed or flexible hose-type inductors. The MF Quick-Heater generator is compact and easy to move around. It is clean and operates very quietly. Heating cycles can be stored on a computer, generators can be linked to work together. 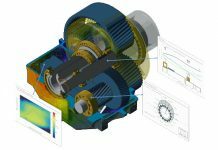 This method saves valuable time as it can be deployed very rapidly, needs fewer actions and can heat faster than conventional methods. 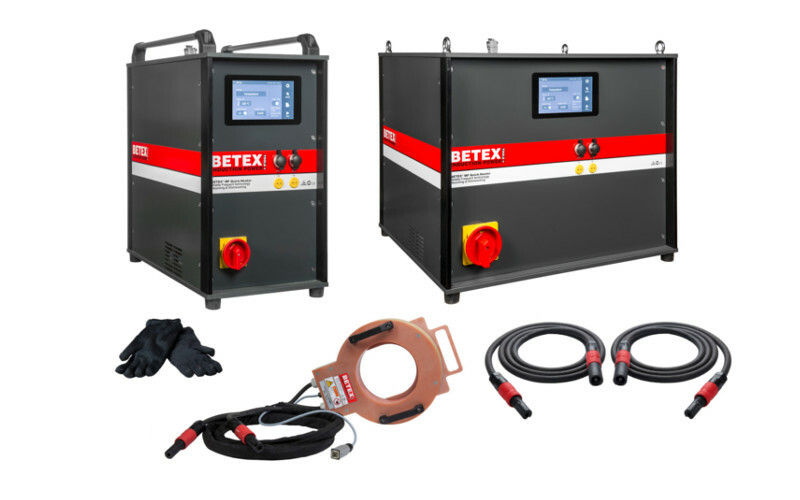 Besides the Betex MF Quick-Heater, the offering includes Betex heaters for mounting. Designed for industrial use, these heaters have a robust design, are ergonomic and maintenance free. 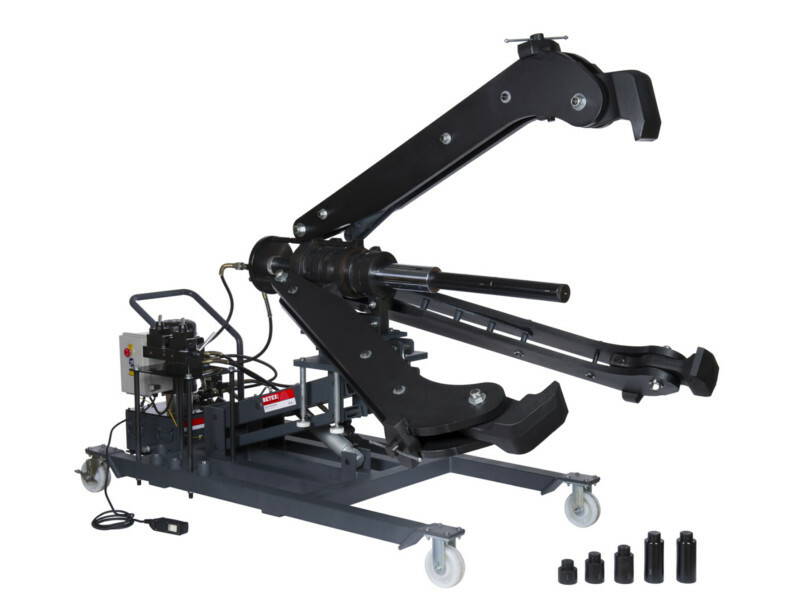 Betex hydraulic industrial pullers have a capacity from 4 to 150 tons. 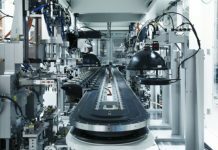 They are known for their unique design with integrated pump and cylinder, self-centering arms and jaw construction, providing safety and convenience for the removal of train wheels and gears. 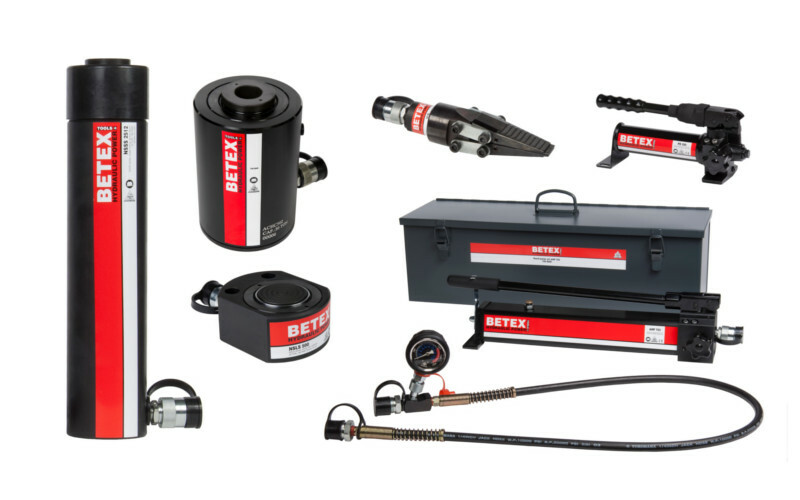 Betex industrial hydraulic equipment such as pumps, cylinders and jacks up to 700 bar are compatible with major international brands. 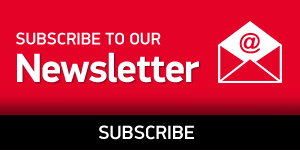 Headquartered in The Netherlands, Bega Special Tools manufactures and sells special tools, induction heaters and hydraulic cylinders to over 60 countries worldwide. Bega’s products are used in the production and maintenance departments of MRO and OEM companies within a large number of industries, including special solutions not only for the railway industry but also for the wind energy, mining and steel industries. Founded in 1978 and headquartered in Vaassen in The Netherlands, Bega Special Tools manufactures and distributes special tools for safe, cost-effective mounting and dismounting of bearings and transmission parts. 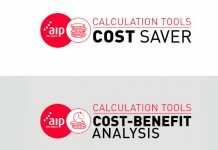 These tools substantially improve the quality and ease of maintenance and installation of rotating parts in machines, resulting in longer lifespan. Exported to over 60 countries worldwide, Bega products are used in production and maintenance departments of MRO and OEM companies within various types of industries, comprising special solutions for the wind energy, railway, mining and steel industries.